Baby Lucas beat out 140,000 other babies for the honor. 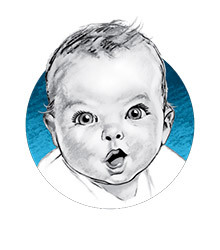 America has changed a lot since 1927, of course, and there’s perhaps no better proof of that fact than baby Lucas, Gerber’s “spokesbaby” for 2018. Like the original Gerber Baby, Lucas is adorable. But unlike the original, Lucas has special needs. 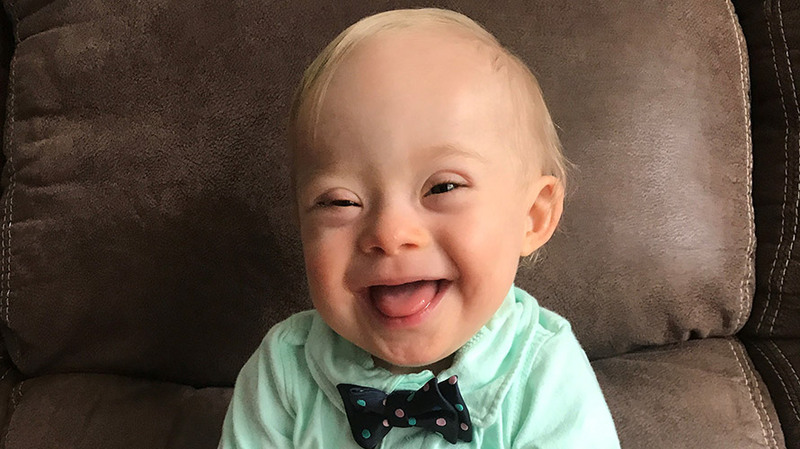 The 18-month-old boy from Dalton, Ga., has Down syndrome. And that puts Gerber in a pioneering position. Gerber has conducted an official search for a new Gerber Baby each year since 2010. The practice stemmed from parents’ response to seeing the drawing of the baby on the label—almost from the beginning, they began sending photos of their own infants to the company’s headquarters. Competition to be chosen a Gerber Baby has grown rather stiff. Baby Lucas beat out 140,000 other babies to take 2018’s laurels. 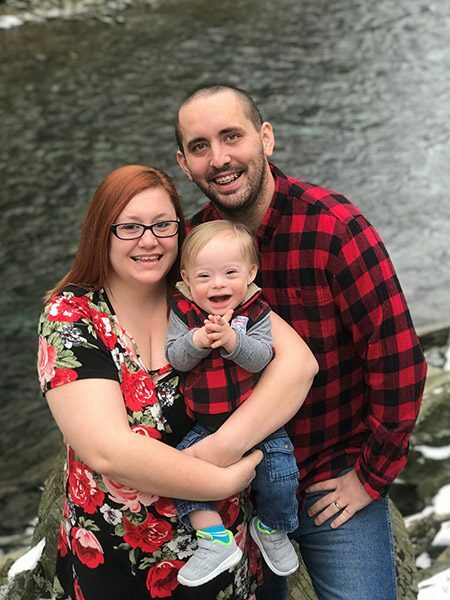 As the honoree, Lucas will be featured prominently on Gerber’s social media channels throughout the year, and his family will receive $50,000 for their efforts. No doubt the parents of any newborn would appreciate a cash grant like that, but Lucas’ mother, Cortney Warren, made clear that there’s a deeper remuneration going on. “We hope this opportunity sheds light on the special needs community and educates people that with acceptance and support, individuals with special needs have the potential to change the world,” she said in a statement. 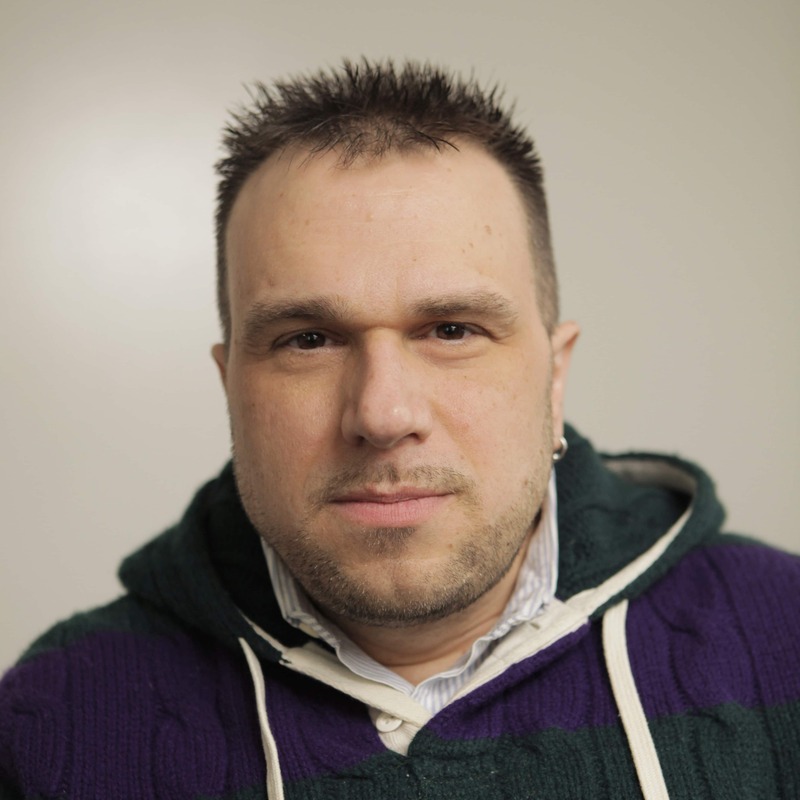 People with Down syndrome have yet to get the kind of cultural spotlight disability advocates have long called for. In 2015, A&E launched a docuseries called Born This Way, which followed the lives of seven young people with Down syndrome. In 1991, McDonald’s aired a Super Bowl ad featuring Mike Sewell, a young man with Down syndrome who worked at the fast-food chain’s location in Cary, N.C. The Gerber announcement adds a further measure of visibility to the chromosomal disorder, which the CDC believes affects some 6,000 newborns each year. For her part, original Gerber Baby, Cook, who recently celebrated her 91st birthday, has every hope for a bright future for the newest brand ambassador.